Are stiff joints keeping you up at night? Is joint pain stopping you from doing things with your kids, grandchildren, spouse or friends? Of the 4.6 million (one in six) Canadians over the age of 15 suffering from arthritis, women account for two-thirds of those affected by this disease. Juvenile Arthritis (JA) affects more than 61,500 Canadian children and youth. The cost on our medical system has been reported to be more than $33 billion annually. The most common complaint by individuals suffering with arthritis is often localized joint pain. The inflammation surrounding the joint can be caused by damage to the joint from disease, muscle strains, and simply fatigue and wear and tear. One way to help manage symptoms is to focus on regular exercise and proper nutrition. You are able to “feed” your joints through exercise, helping to reduce joint pain and improve mobility and overall fitness. Another important way to help manage arthritic pain is to maintain a healthy body weight. Extra weight can put more stress on your joints, causing more inflammation which in turn causes more pain. Sometimes arthritis, more specifically osteoarthritis can be affected by joints that are “subluxated” or “locked up” caused by cartilage breakdown. 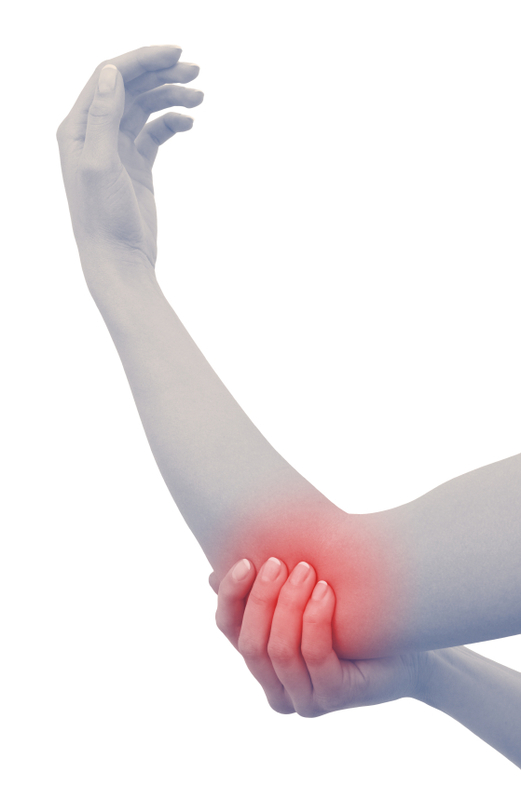 When this happen, the exposed joint can irritate the joint nerves and cause pain. How can you relieve arthritis pain naturally? Chiropractors can help improve the bodies ability to function by removing and releasing subluxations. A Subluxation is often caused by stress. These subluxations can weaken your nervous system and affect your immune system. When our bodies are not able to function optimally it allows for sickness and disease to exist. A chiropractor can help relieve pain naturally by correcting the “locked up” joints. Regular adjustments can improve mobility and potential stresses can be reduced giving further relief from pain and discomfort. Chiropractors use a variety of techniques that can help provide natural pain relief. In addition to chiropractor adjustments recommendations can be made that include nutrition, exercise and soft tissue therapy. At home care might be suggested such as appropriate pillows, furniture modifications and hot or cold therapies to help. Just mention our “Arthritis Pain Landing Page” when we ask you who referred you!